Thank you to those who have donated to help cover the costs of keeping FlashWorks and ParseWorks current. The software and server costs are about $1,000 a year. We are glad to release version 5 of FlashWorks. Please start by downloading the installers and decompress them (see Downloading Flashworks to the left). Download the sound files if you want FlashWorks to say the words (Sound files). Run the installer (Installing FlashWorks). Please read through how to use FlashWorks in order to get the most out of it (How to use FlashWorks). Please use our support options to report any issues. Significantly rewritten code; FlashWorks no longer drops into the task bar on Windows. Uses unicode to display Greek (TekniaGreek is no longer required). Lots of little things you probably will never notice. Thank you to those who have donated to cover my software costs. Much appreciated. FlashWorks is a vocabulary drilling program. Each word is tagged for difficulty, type (noun, verb, etc. ), chapter, and frequency in the Biblical text. You can then ask for any cross section you wish, such as "all verbs occurring more than 30 times in the New Testament that occur in chapters 16 through 24 in the textbook and which I have tagged with a difficulty rating of three through five" (five being the most difficult for you). FlashWorks remembers words as you get them right and/or wrong and can automatically set the difficulty rating. There are databases for Greek (Basics of Biblical Greek), Hebrew (Basics of Biblical Hebrew) and other languages. For support, please visit FlashWorks' Facebook page (www.facebook.com/flashworks). iPhone/iPad/Android: I just learned that the software we use to code FlashWorks will some day have a cross-compile feature to iOS, so some day FlashWorks will be on iPhone and iPad. No dates have been set. 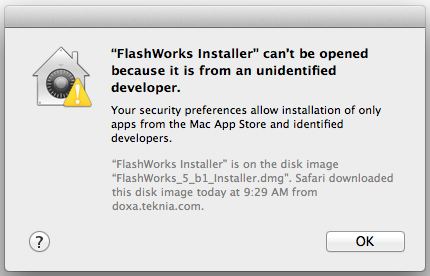 Due to Apple's new security measure, you may have to tell your System Preferences that FlashWorks is okay to run (or that the installer is okay to run). Go to the Security & Privacy option, select the General tab, and tell your computer to "Allow apps downloaded from: Anywhere." If the radio buttons are grayed out, click the padlock and enter your system password. 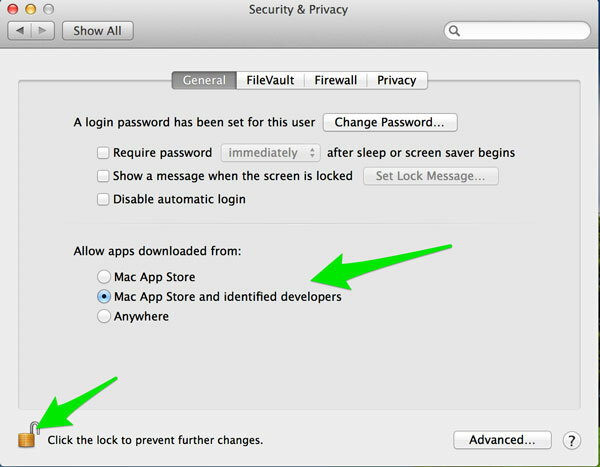 You may want to change the setting to "Mac App Store and identified developers" after you have installed and run FlashWorks. 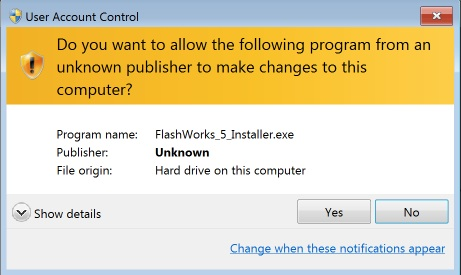 Due to Windows security measure, the installer will show a warning that FlashWorks is from an unknown publisher. It costs $100 to remove the warning.